How does Alcohol Abuse Start? I look at this picture of my beautiful daughter, Lori Cahill, and physically ache. How could a child who had everything be taken from me? Here was a girl that was full of laughter, loved her family, had devoted friends, a son and a daughter who loved her, a good high-positon job, a joy to her parents …and gone from what…drinking, and possibly drugs, and hanging out with the wrong crowd. My daughter started drinking in her last year of high school, or so I thought. Once she got out of school, she married and had her children. 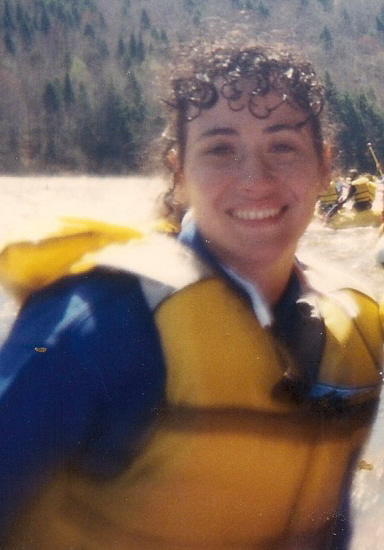 I thought her life was going well after losing her father at seventeen, I had forced her into an abortion at that age, and her friends were running wild with the family not being aware. Lori never spoke back, entertained her friends at home and I thought all was wonderful. My other daughter, Debbie, had married, had a son and daughter and we were all close. It wasn’t until Lori turned 37 years old, that all of us discovered she had a problem with drinking. She admitted herself into a substance abuse rehab three times and could not recover from her addiction. 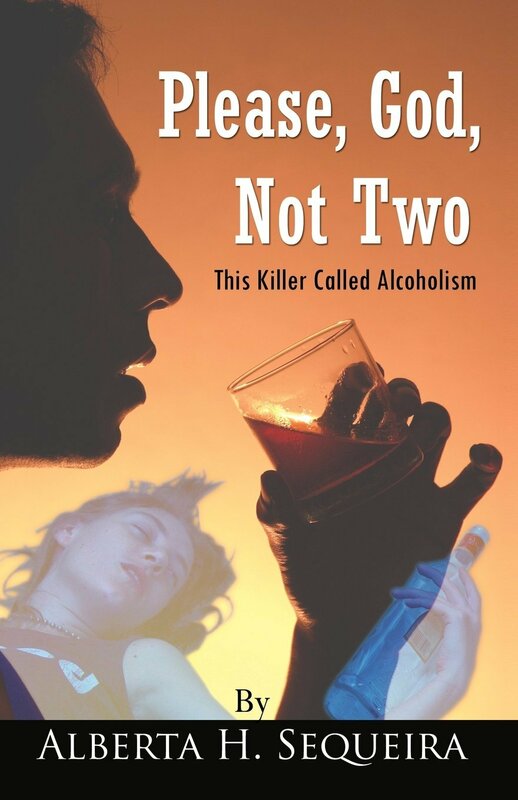 Please, God, Not Two: This Killer Called Alcoholism was written after I lost my husband, Richard Lopes, and the demon returned to take her with him. Sadly, many families are losing their loved ones from addiction. It is such a useless death when there is help for them, but they can’t seem to hold on and desire the recovery. Good, happy, and loving children are dying worldwide from a disease that professionals are trying to find out how to stop this killer. The gap will never be filled from losing Lori. Her two children still feel the pain along with her sister, who had been left with no other sibling. Lori’s daughter, Meagan, will be getting married December 5th with the emptiness of not having her mom look on with pride. How do we stop this sickness that is taking the lives of wonderful people? I wrote about my loss in the sequel Please, God, Not Two and added my talks behind closed doors to substance abusers. They need to come out fighting and learn to love themselves again. So many think they are failures. These paths that they go down are not dead ends. They need to turn around and head for a life of happiness. To start, they need to face their emotional problems and talk about them. That is the only way to heal. Forgive who hurt you and don’t allow them to keep you from being healthy. Read the sequel and see how our enabling as family members only bring the addict deeper into their addiction.